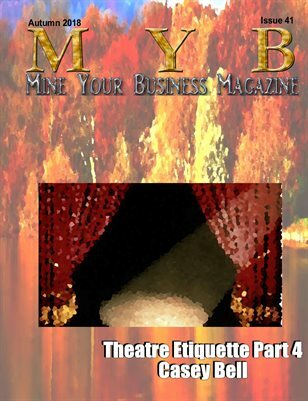 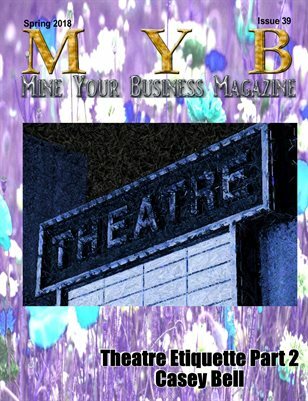 MYB Magazine (formerly MYB Book of Advertisements) is Mine Your Business' publication. 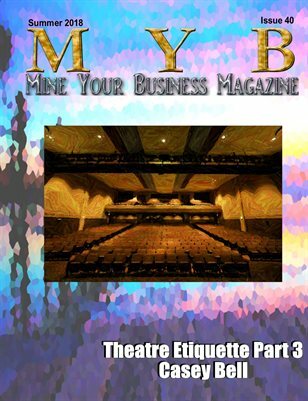 Filled with advertisements, articles, short stories, interviews, and much more. 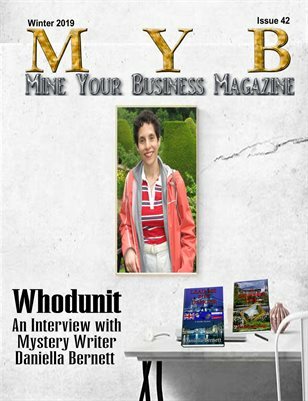 This is a great opportunity for entrepreneurs and business owners to get affordable advertising.